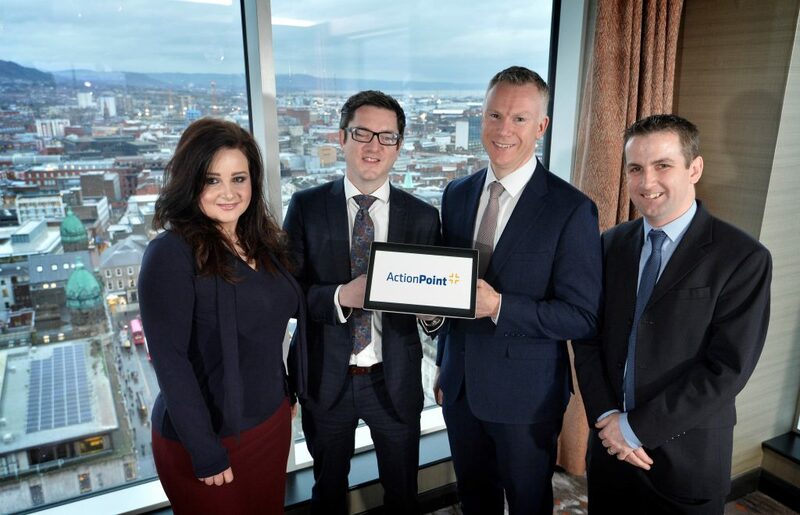 [Limerick, 16th January 2019] – The leading Irish Data, AI, Software and IT Services provider, ActionPoint, today has announced its strategic acquisition of the business of P2V Systems Ltd, the Global award-winning Microsoft Cloud Services company based in Lisburn, for an undisclosed sum. The deal will see the creation of 20 new jobs in Lisburn with the increased headcount focusing on IT and Sales. This exciting initiative will give organisations on either side of the border access to local, expert and transformative IT services. “We have always been passionate about investing in the local community here and creating opportunity. We are thrilled to announce the formation of 20 new jobs over the next two years as a result of our continued expansion.” stated Stephen McCann, who has been appointed as CTO and will continue to drive the ActionPoint business across the UK market. David Jeffreys, CEO of ActionPoint said “This partnership has created a multitude of synergies and presents immense value add to our customers.  P2V Systems is widely recognised as a leader in both Digital Transformation and Microsoft Cloud Technologies, as evidenced by being one of only a handful of companies on the island of Ireland ever to win a prestigious Global Microsoft Award. We are delighted with this news and are excited by the opportunity presented by this collaboration. ActionPoint has experienced strong and consistent growth over the past ten years, being placed in the Deloitte Technology Fast 50, five years in a row from 2014-2018. This acquisition will enhance our all-island approach to the provision to transformative IT Services and will further reinforce both our technical capabilities and geographical reach. ActionPoint will now have a combined turnover of €20 million and will have an expected headcount of more than 100 people at the end of its financial year.